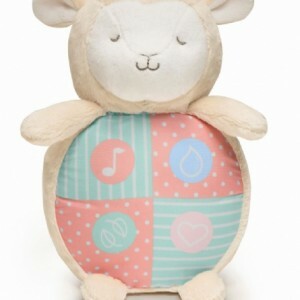 Cuddly plush plays four soft sounds to soothe baby to sleep. Press icons to choose between calming lullaby, gentle ocean waves, tranquil nature sounds or soothing heartbeat. Automatic turn off after 10 minutes. Soft Straps attach to crib or stroller. Cheerful nature sounds with chirping birds. Gentle ocean waves rolling upon the beach. 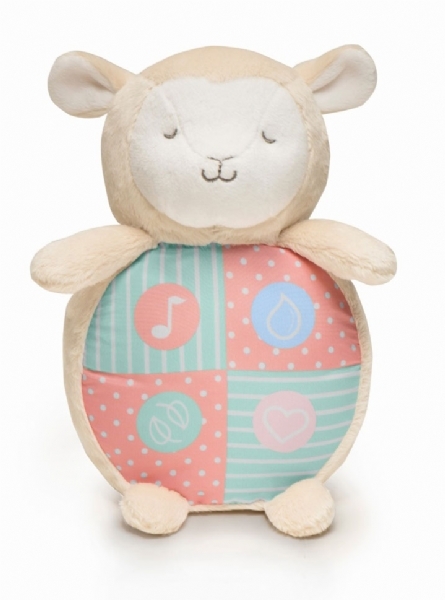 Categories: Plush Toys, Baby Gifts. 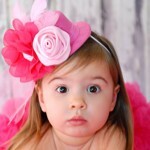 This headband is perfect for special occasions and especially birthdays. Baby boy gift pack socks. 3 pairs.